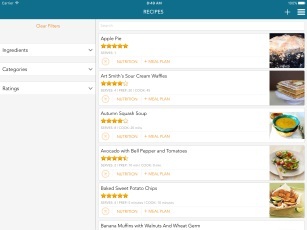 Menu Planner combines meal planning, recipe management, pantry tracking, and shopping lists into a single app. You can import recipes from anywhere on the web, plan meals for yourself and others, and keep tabs on what's in your pantry. 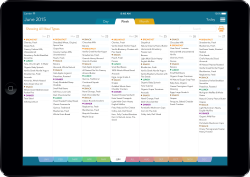 All of your data can be synced between multiple devices using the free sync service. 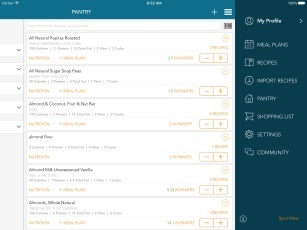 Add foods & recipes to your meal plan from your own pantry. 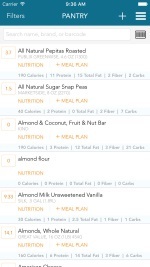 Track nutritional values for each meal as well as a daily total. 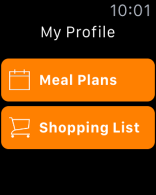 Supports multiple meal planning profiles. Copy, move, and re-arrange meals easily. Create templates for frequently used meals. 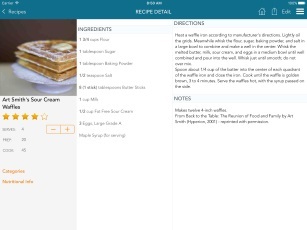 Save recipes from any web site using the built in browser. 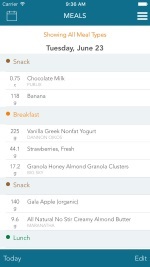 Automatically calculate nutritional values based on ingredients. Deduct ingredient amounts from your pantry. 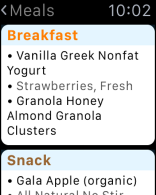 Using foods in your meal plan or an ingredient in a recipe will automatically update the quantity of that item in your pantry. 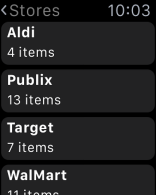 Set a minimum quantity you want to keep on hand for your favorite items, and they'll get added to your shopping list automatically when you get low. 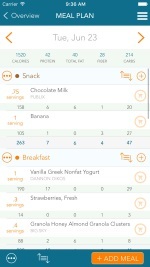 Add your own grocery stores and aisles to make shopping easier. 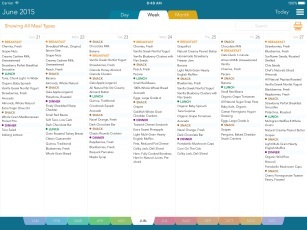 See a running total of what's on your list. Add one-time items to your shopping list when you don't want to store it in the app. Sync between multiple devices for free. Data is synced in the background automatically. 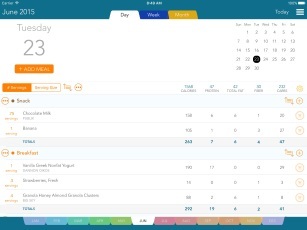 Apple Health App integration to store your meal plan nutritional data. Completely customizable to meet your needs. 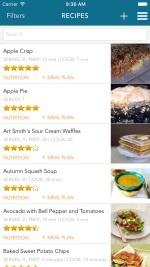 Online food database to help find items quickly. 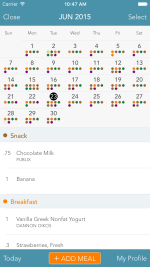 Print a monthly or weekly meal plan from the iPad version.